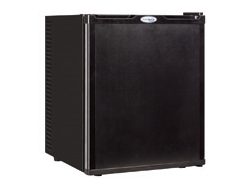 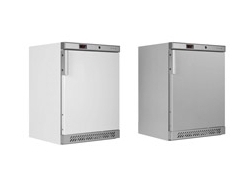 FridgeSmart have a selection of undercounter chillers. 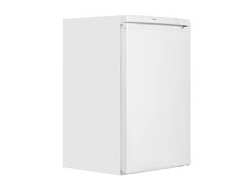 We provide these fridges in different finishes including white and stainless steel. 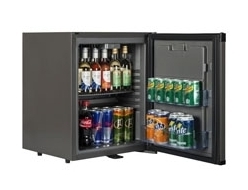 From commercial kitchens to smaller establishments we have an option to suit your need and budget.